Ever wondered how your neighbor achieves such ripe, beautiful vegetables so early in the year? You can probably assume they are starting their seeds indoors. Seed starting is a useful strategy, but it can be difficult to time and implement correctly. That is why ifarm’s head permaculturist, Debby Richards, will be leading a workshop on all the mysteries of starting little seedlings. 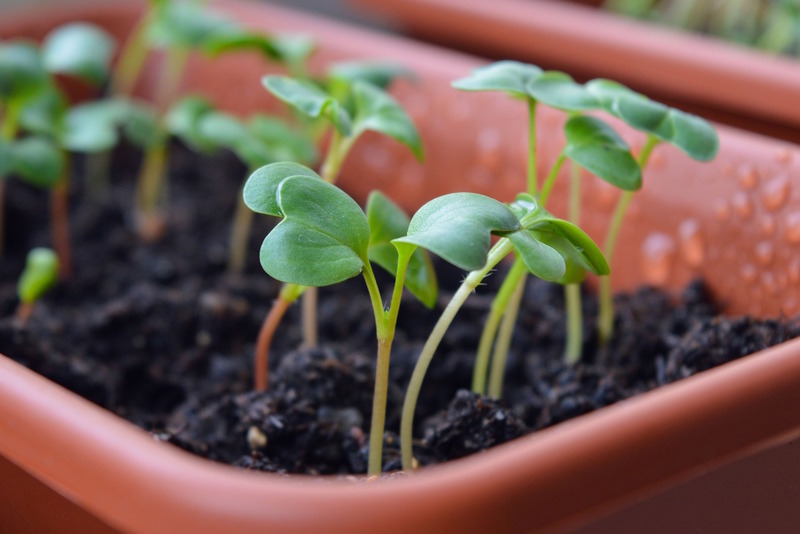 The Seed Starting Workshop will take place on May 6th from 10 a.m. to 12 p.m. and cover everything a gardener needs to get a jump on the growing season. At ifarm we start many of our vegetables to create a succession of early harvests. The workshop will take place in the ifarm garden and barn, as Debby demonstrates the process for starting a variety of seeds. You will learn about approaches to different seed types, as well as a planting timeline for popular varieties. With a simple seed starting timeline, gardeners can easily create a garden with a harvest each week. Debby will speak in-depth about the bane of any seed starter: judging the right time to transplant your seedlings. This series of strategies alone will be worth the price of the ticket. While no gardener can perfectly predict the best time to transplant, a good choice can mean the difference between frozen seedlings and an abundant summer harvest. The workshop will also cover related topics like cold frames, seed saving, and simple tricks for keeping your seedlings healthy. The workshop is targeted to serve a wide range of gardeners, from those who just want to start a few seeds on a windowsill to those who are looking for some expert tips for their greenhouse strategy. All in all, it will be a fun day in the garden. Participants will leave ready to start their seeds just in time for the coming growing season! 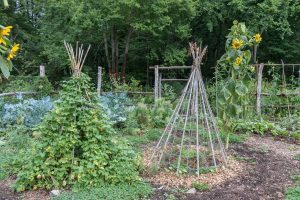 For those interested in more permaculture workshops, including building Rain Gardens and Planting for Pollinators, click the links below.